D-A-D are not new in the music industry. It's more than 20 years that they are around and in the past they gave us nice pure Rock albums. 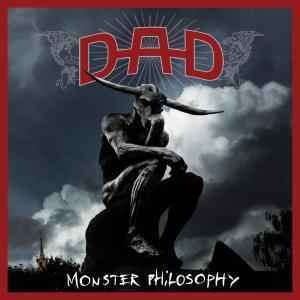 Monster Philosophy is there tenth album so far, an album that will make the fans of the band and the fans of melodic Rock find something to like.